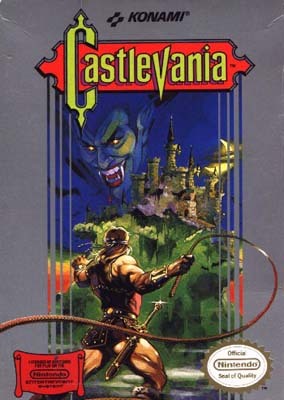 Castlevania is over 25 years old now and the series about the Belmonts, Dracula and hordes of undead monsters and giant castles still continues to amaze millions of fans. 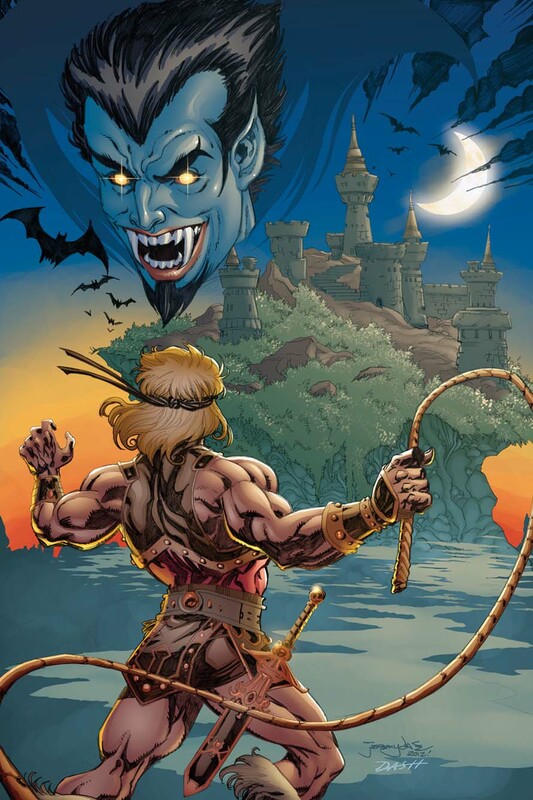 This is one of the handful artworks in the Castlevania Art Tribute which was not directly created for it, but for Jermaine Exum from the ACME Comics shop in Greensboro. If you are an artist and you like Castlevania as well you can find the uncolored version of the artwork here and try to color it in your own style, but don’t forget to credit Jeremy if you do so!